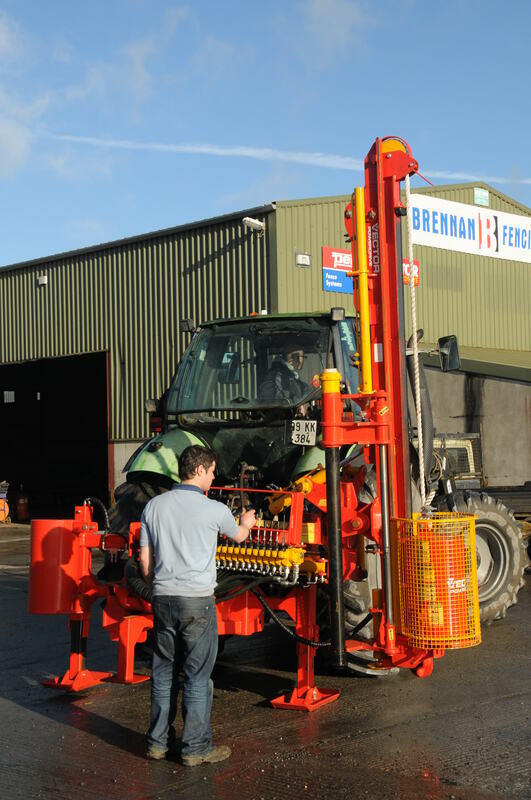 Contractors postdriver, very robust construction which offers the unbelievable ability to reach into difficult corners and hard to reach places. 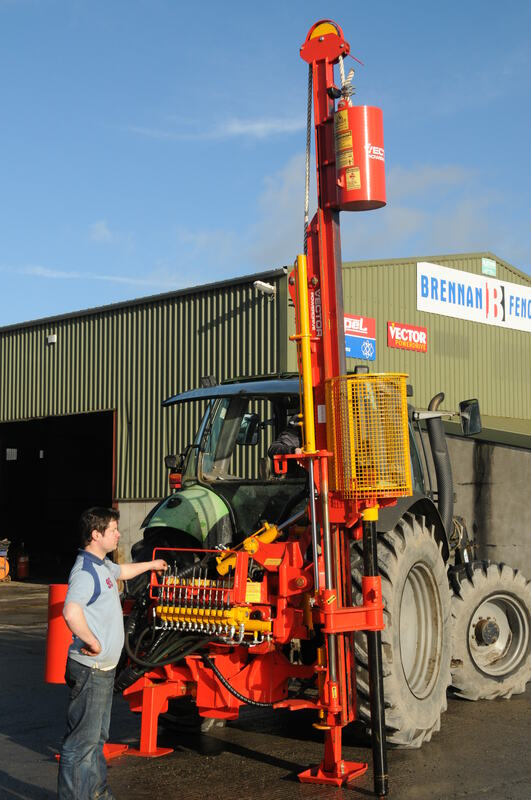 Posts can be driven with absolute precision and great speed. 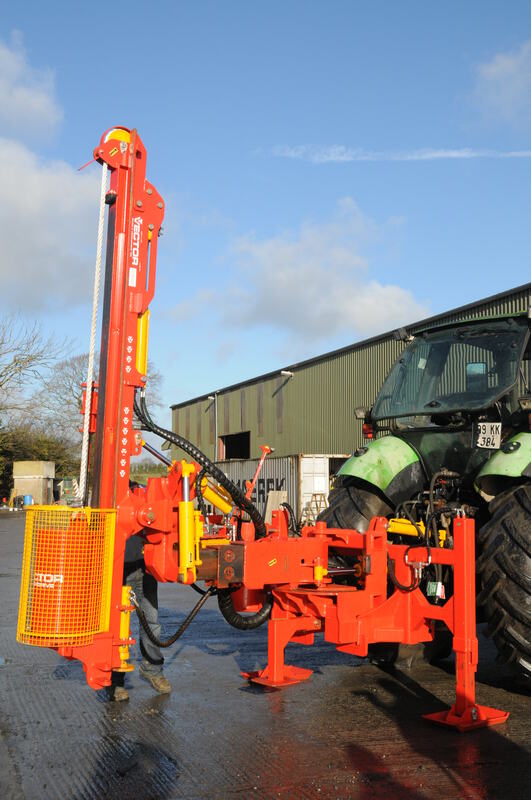 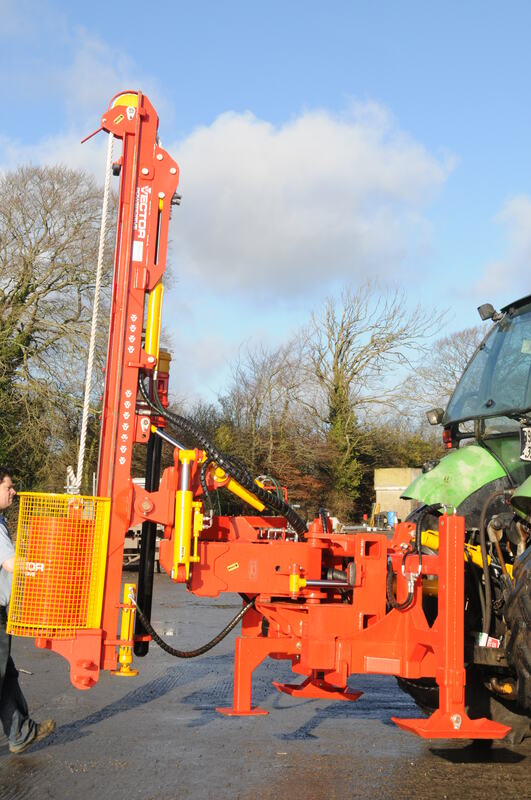 The Model 4 Contractor 120° swing has a two stage side shift which allows the machine to remain compact even when you are driving posts directly behind machine. 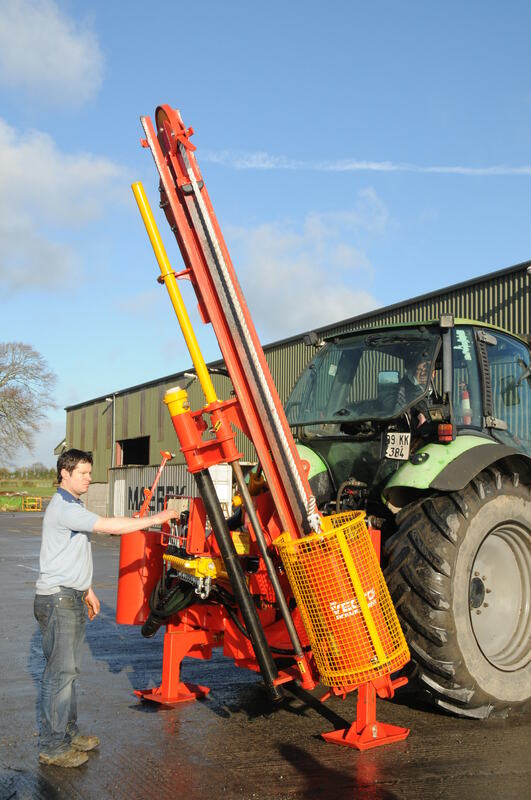 It also has the Rockspike feature thus allowing posts to be driven in rocky and hardened ground.